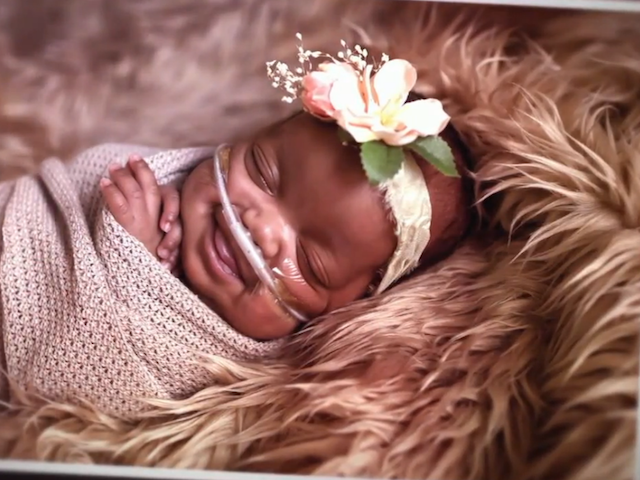 Cavaliers guard J.R. Smith and his wife Shirley sat down for an interview with ESPN's Rachel Nichols to talk about their daughter Dakota, who was born premature. The interview aired before Game 3 of the series between the Cavaliers and the Warriors in the 2017 NBA Finals. Dakota was born five months early in January and weighed just one pound. In late May, weighting 7 pounds, 5 ounces, the baby girl was able to leave the NICU. For Mother's Day, while Dakota was still hospitalized, the Smiths brought flowers to the new mothers in the Cleveland Clinic NICU unit. It was a way for them to honor all the mothers who were going through a similar situation as they did.